Happy First Annual National Golden Frog Day! 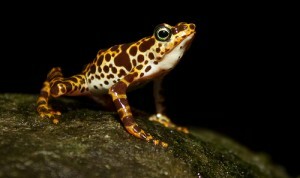 Frog lovers (and anyone else who values the planet’s biodiversity) worldwide, rejoice! Last week the National Assembly of Panama passed a law that honors the significance of one of the most striking amphibian species, the Panamanian golden frog. The National Assembly declared August 14, today, National Golden Frog Day and we’re celebrating that important decision, both in the frogs’ native country and abroad. We’ve written before about how beloved these animals are in Panama, where they appear on lottery tickets, t-shirts and decorative cloth molas made by the Kuna Indians. The overwhelming admiration of these animals has not abated since 2006, when the chytridomycosis disease swept through their home in western Panama, effectively annihilating the species. But all is not lost. Zoos and aquaria in the United States and Panama are carefully managing and breeding a captive population whose offspring will—we hope—be able to survive someday in their native home. 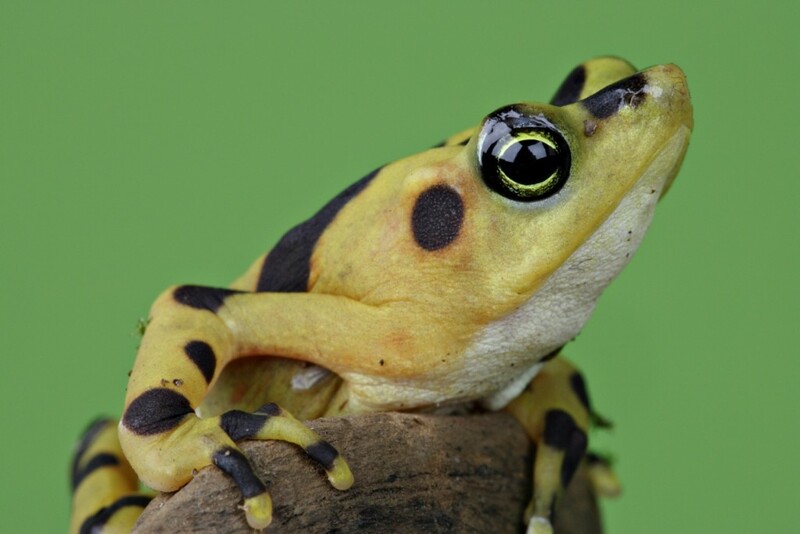 In addition to declaring August 14 National Golden Frog Day, the National Assembly passed a law on August 3 that makes the Panamanian golden frog one of Panama’s official cultural and ecological symbols. This flagship species for frog conservation is part of a narrative that is playing out now in eastern Panama, where we’re focusing our rescue efforts—and the Panamanian government is supporting that work, too. 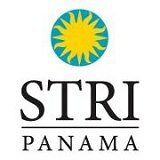 Last year the Autoridad Nacional del Ambiente (ANAM), the Panamanian government agency charged with protecting its biodiversity, joined on as a full financial and logistical partner to our rescue project. Their skin secretions are the most toxic of all frogs in their taxonomic family, Bufonidae. Those bright colors you see are meant to warn predators that taking a bite out of the frog isn’t such a great idea. In addition to a low whistling call, they can communicate by waving their hands to defend their territory or lure a potential mate. Some researchers believe they may even use this to greet one another. Golden frog eggs are light-sensitive, so females lay their eggs in dark crevices to keep the light out. The Panamanian golden frogs were thought to indicate good luck and would be gathered and placed in people’s homes to ensure the residents good fortune. Tadpoles have several rows of teeth that they use primarily to hold on to rocks and a stream bottom when the water picks up after a heavy rain. Of course, you could always make a donation, big or small, to our rescue project in honor of this day. We’re focused on saving more than 20 other Panamanian frog species that demand quick and careful action if we want to keep them on the planet. And we most certainly do.